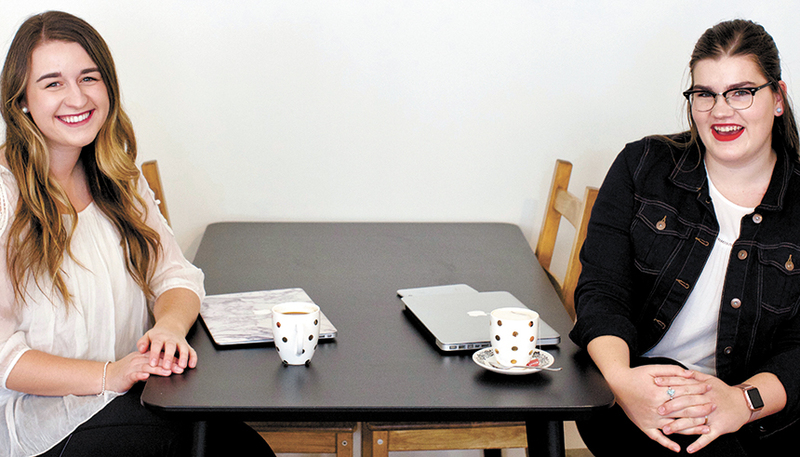 Two young women from Mennonite Church Canada congregations are the creators of a new podcast about entrepreneurship. 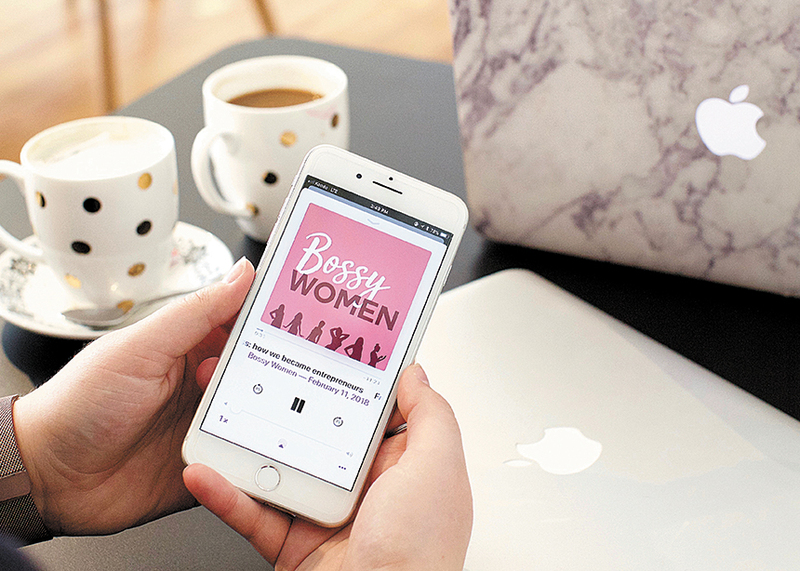 Katie Steckly from Stirling Avenue Mennonite Church in Kitchener, Ont., and Katie Bentz from Hillcrest Mennonite Church in nearby New Hamburg host Bossy Women (bossywomen.ca), a podcast that spotlights female business owners in Kitchener-Waterloo. “We just really hope that we can learn from the women we interview, and that our listeners can, too,” adds Bentz, 20, who studies at the University of Waterloo and runs a health and wellness business. Steckly and Bentz met while living in residence at Conrad Grebel University College. They launched the podcast this past March. Guests have included Jacquie Reimer, founder of the Oak+Olive photography collective, and Katie Gingerich, director of The Ripple Effect Education, an initiative that teaches elementary school students conflict resolution and social justice concepts. In one episode, Steckly shared how she started her business, and in another, she and Bentz discussed whether or not it’s valuable for entrepreneurs to go to university. They chose the name Bossy Women because both were labelled bossy when they were growing up. Steckly and Bentz are enjoying the work that goes into producing the podcast.